Are you ready to take STEM Education to the next level? This event is designed for Home School Families, Alternative Education institutions, and Education Co-ops. 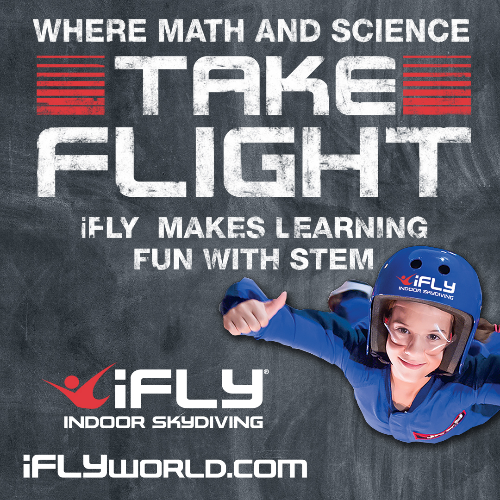 Experience how flying accelerates learning with iFLY's STEM Education Program! We will explore the STEM principles behind our wind tunnel technology through exciting lectures, test flights, and lab activities. What do you get with your paid ticket? *Please note that not all flyers are guaranteed to fly in the same group. **Cancellations after 02/04 may be eligible for store credit. No refunds/credit within 48 hours of the event. I'm a REALLY COOL parent and I want to fly too!! Can I sign up? Yes you are cool and YES YOU CAN SIGN UP. Just choose one of the flight packages. Be aware that you may not be able to fly in the same flight session as your child. Can my child attend and participate in the STEM experiment/lab activity WITHOUT flying? Unfortunately, due to the size of this event, guests that have not purchased a flight package will not be able to participate in STEM activities. They are welcome to attend and observe. 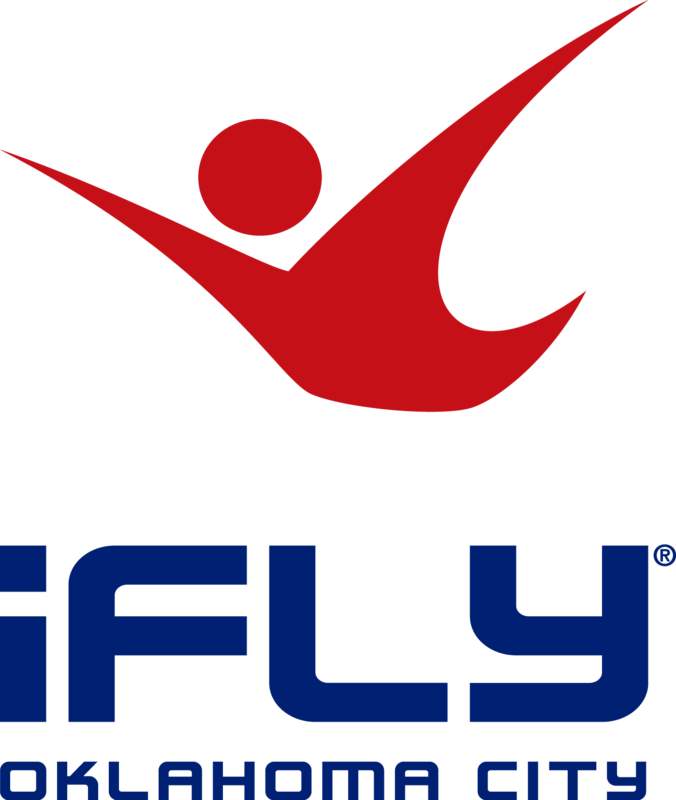 Where can I get more information about the iFLY STEM program? Visit our website https://www.iflyworld.com/plan-an-event/education/ for complete details, videos and curriculum information. Ages 3+ can fly with us; flying is a safe and fun activity for those young and old. To ensure you and your student(s) are able to fly, please see our physical restrictions and weight limit information in our waiver link below. Parents MUST complete a waiver at least 48 hours before the event for themselves and students. We suggest you complete it immediately upon registering. Please wear comfortable clothing, and lace-up shoes if you are planning to fly. Feel free to bring a notebook for notes during the lecture and lab! Yes, you may transfer your ticket to another person. Please contact the event organizer for more details.